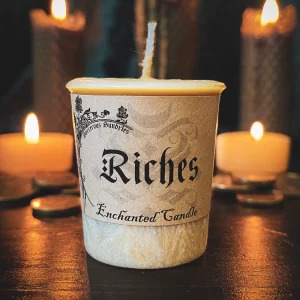 Allow the magic contained within the Dragonsand Spell salt to not only destroy stagnant energies, but to create a defensive shield as well as amplify the energy of the intended spell. These ritual salts contain natural resins that will leave a red stain on light coloured materials. 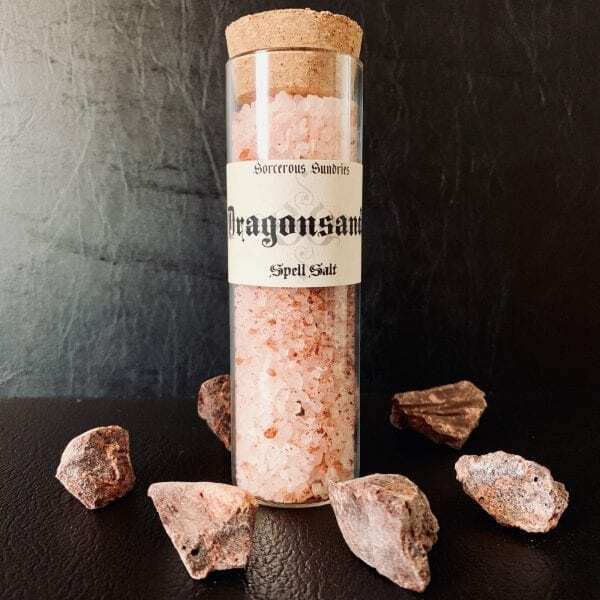 Dragonsand Spell Salt is great in purifing negative energy and amplifying power for all spells. 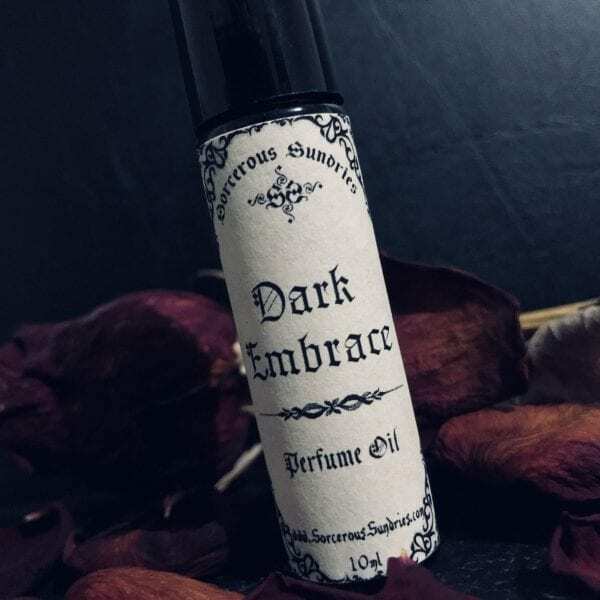 Ritual Spell Salts are not for bathing or consumption and contain all natural flowers roots, herbs, essential oils and sea salt. However, for salts you can use in the bath, head over to the Spell Bath page.